We look forward to welcoming you to the Hotel Europa in Muenster. 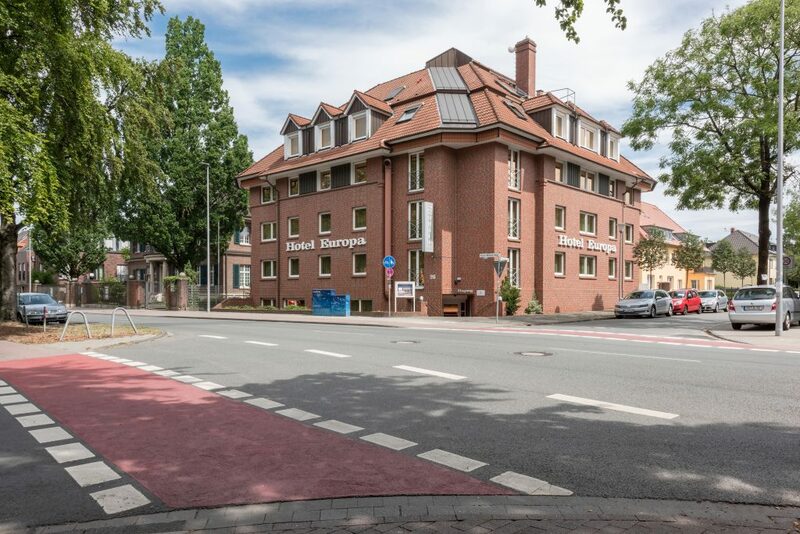 Be a guest in our family-run property in the city-center of Muenster. 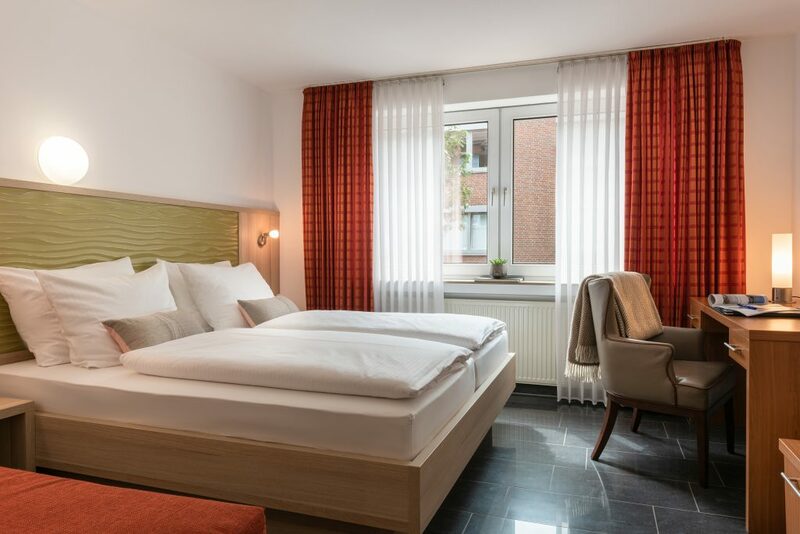 Our location in the Erpho-District combines a calm atmosphere with the vicinity of the city center With our parking facilities right next to the hotel and the ideal transport links, we can guarantee a relaxed and restful stay in Muenster. Book your stay directly with us and save money! 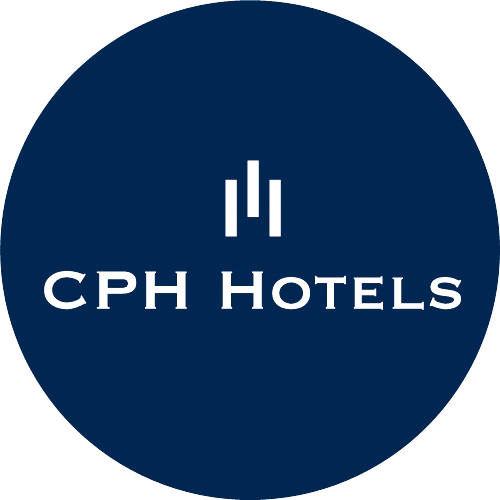 Direct bookings on our homepage are always 5% cheaper than on all other booking portals. 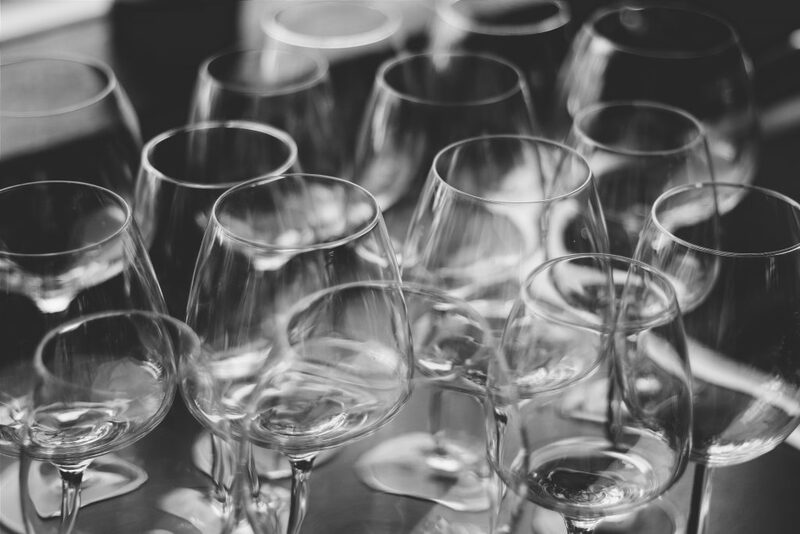 Learn more about the family business of the Koenig family and our three houses in Muenster: Hotel Conti, Hotel Europa and the Boardinghouse Münster. 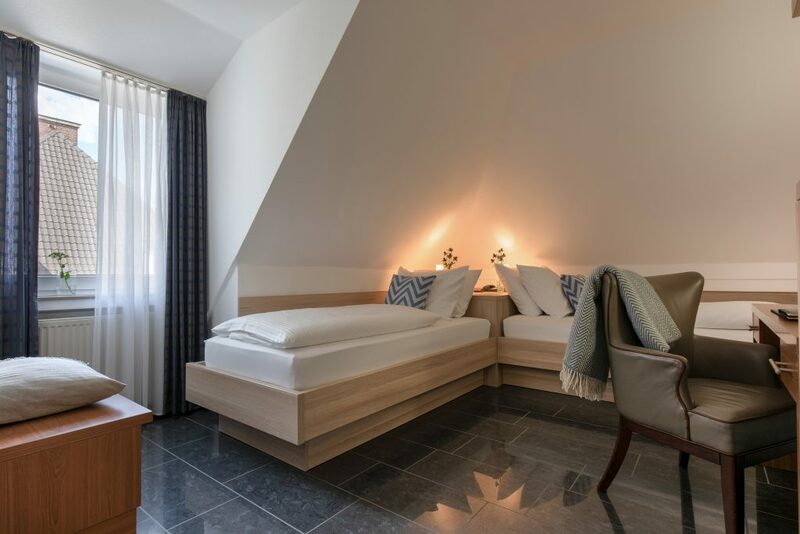 Learn more about the hotel in Muenster, the rooms of the Hotel Europa Muenster and the facilities of the hotel. Learn more about the food and beverage offering of the Hotel Europa in Muenster and the breakfast service of the Hotel Europa. Learn more about the current special offers of the Hotel Europa in Muenster, including all arrangements and promotions for our guests. 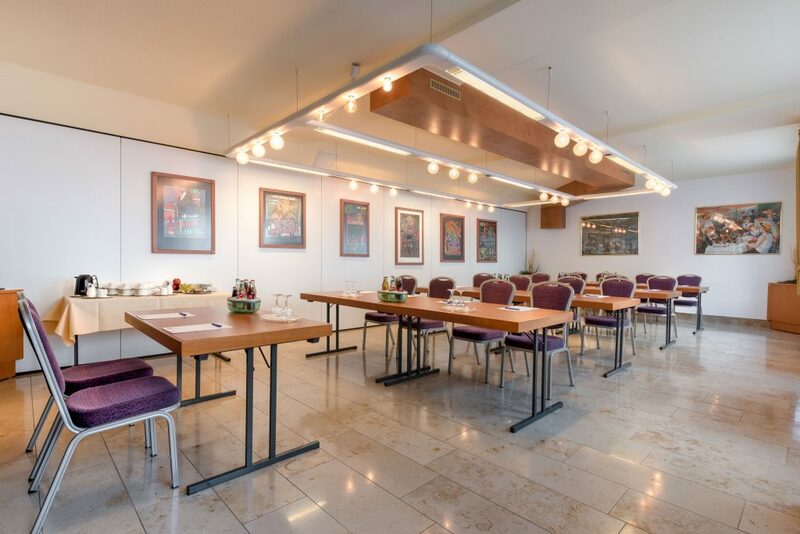 Learn more about how to design your event or conference at our Hotel Europa in Muenster and how you are going to benefit from it.